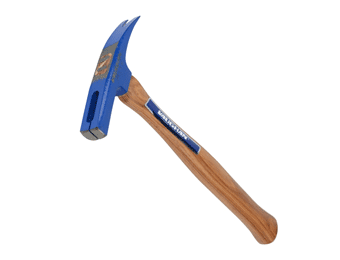 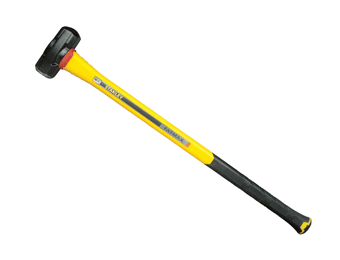 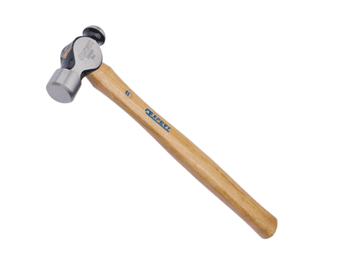 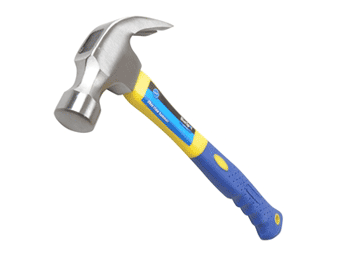 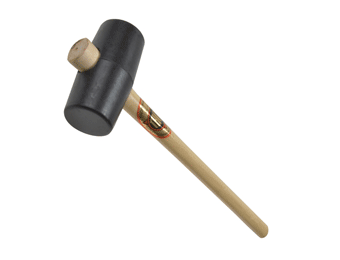 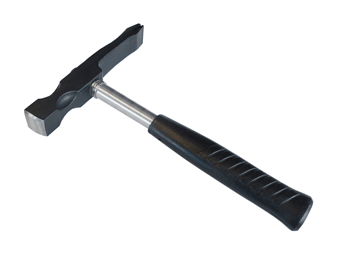 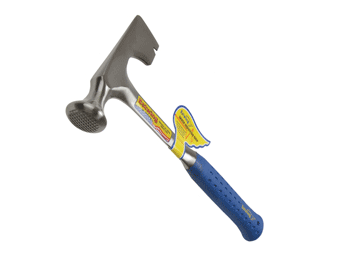 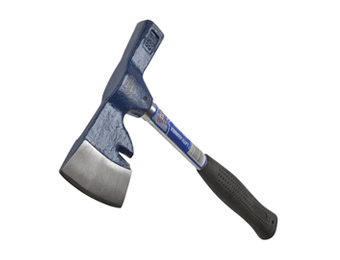 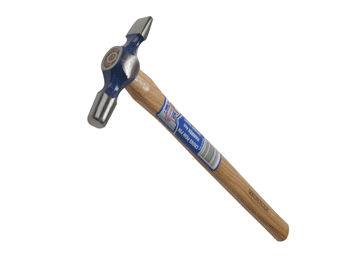 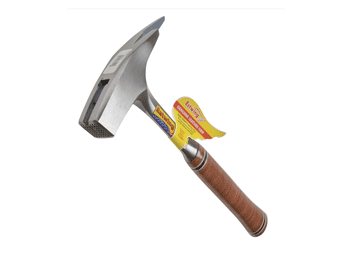 One tool that every professional or home handyperson needs, Hammers come in a variety of styles and have a range of applications, from demolishing structures to fixing nails and all kinds of general construction work. 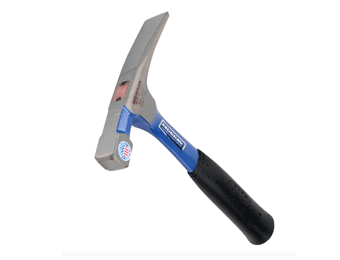 We offer a large selection of modern hammers, varying in size, shape and design, so you can find the one you need for the job in hand. 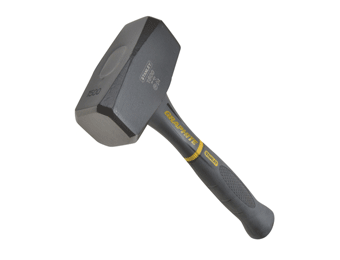 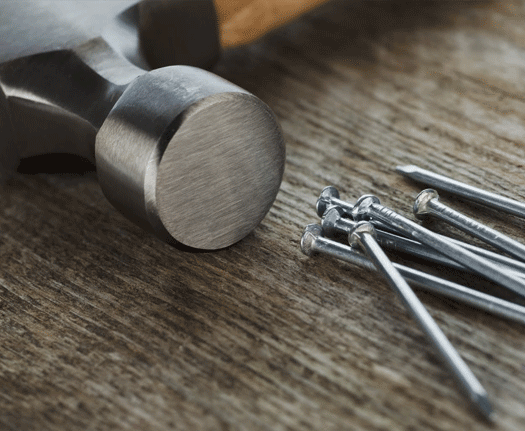 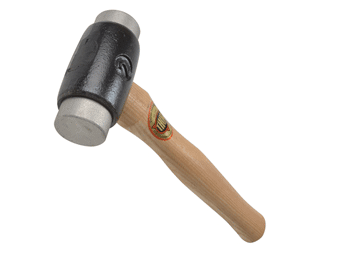 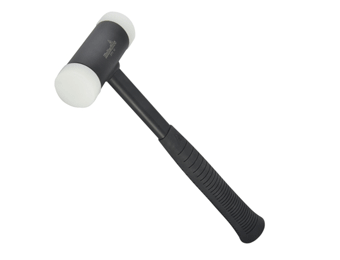 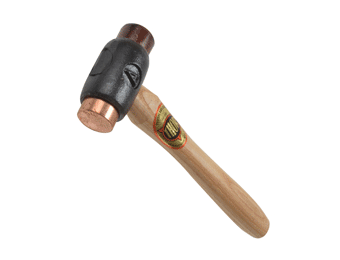 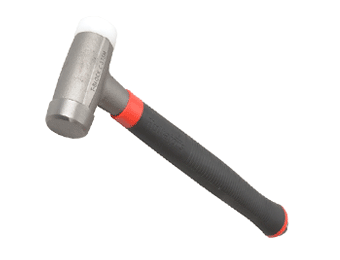 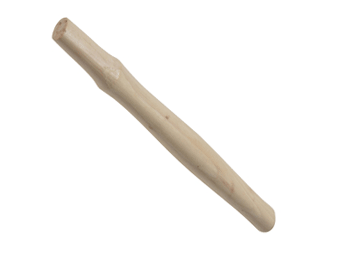 If you’re looking for a multi-purpose claw hammer, ball pein hammer, mallet style hammer, brick hammer, or more, you’ll find everything you need right here. 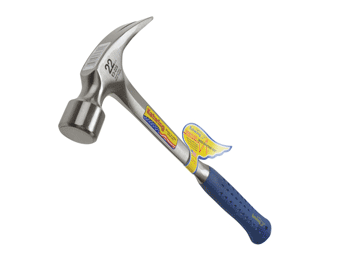 Ergonomically designed for efficiency and comfort, these are quality hammers by top name brands you can trust.